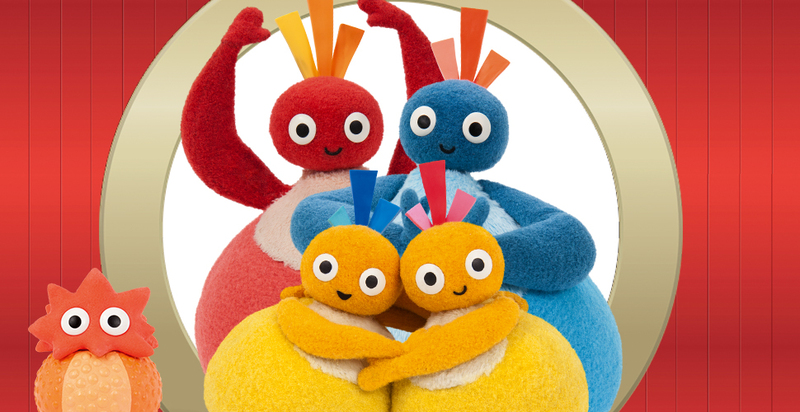 A laugh-out-loud treat with loveable and innocent characters, Twirlywoos is a safe world full of silly fun and surprises. The Twirlywoos are four small, bird-like characters who are inquisitive, enthusiastic and always looking to learn something new about the world. Ever curious, they seek adventure and fun wherever they go. Whether in the real world or on their big red boat, they love to hide, imitate and be surprised as they discover new things. The show has been developed with a commitment to watching how children interact and develop, and each episode creates spaces for preschoolers to make their own connections, which aids their learning.